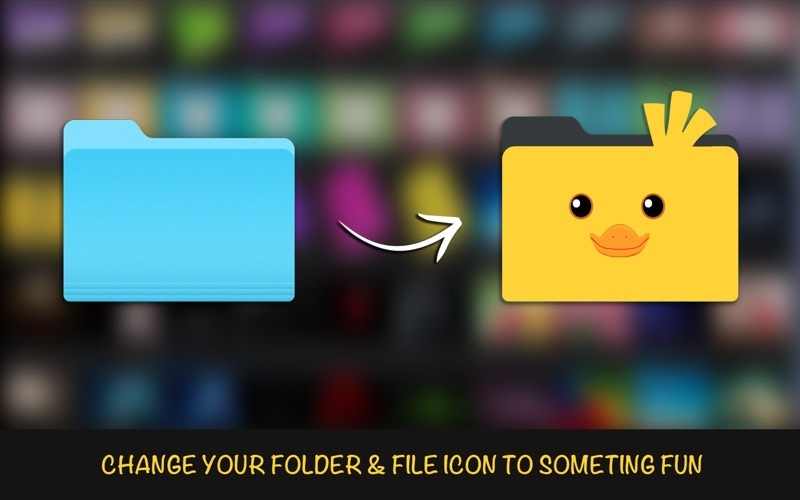 • Add cool icon to your files/folders in 3 Steps! 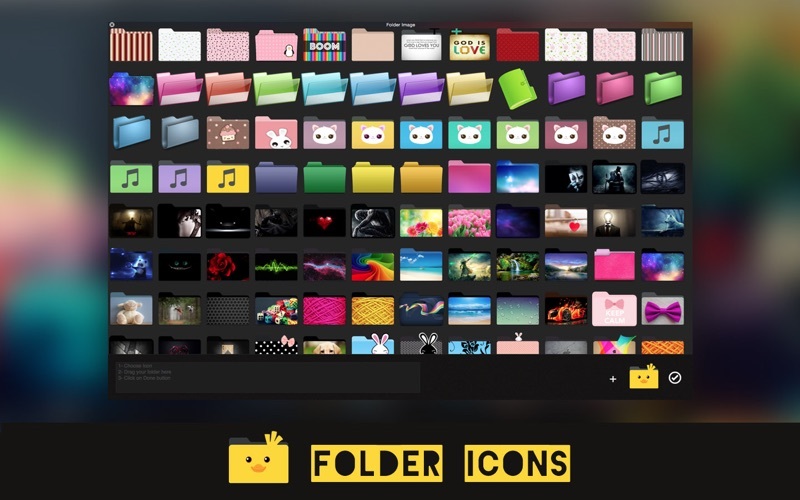 • Folder Icons brings a fresh look to your folders/files. 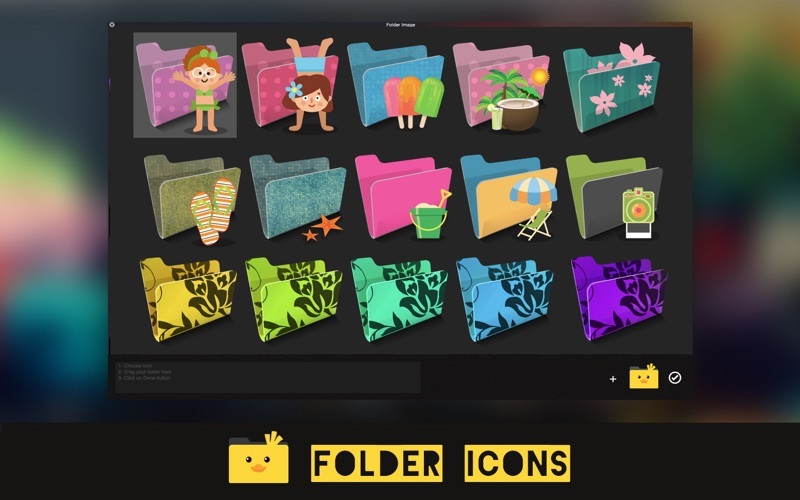 • Add your favourite customised icons to your folders, Add your choices, Be organised, feel happy and be more productive! • Say goodbye to your old blue boring icon. • Choose from a lot of icons: Modern, Classy, Cute, Nature, Office, Music, Pictures and much more! 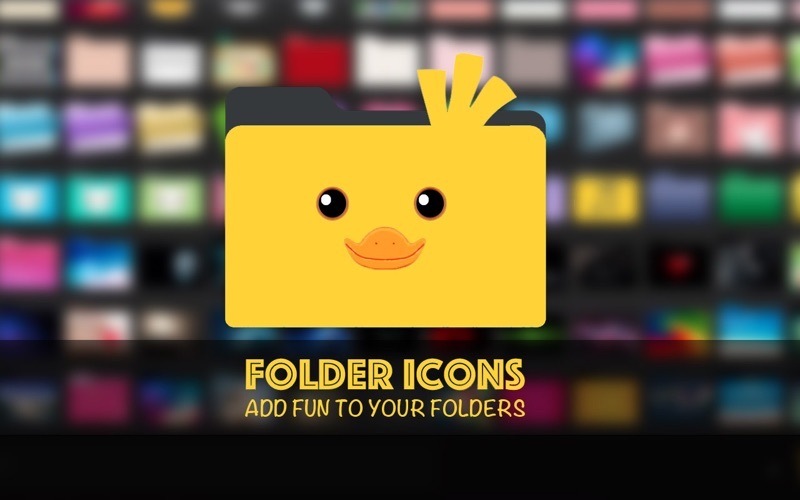 • Add your picture to your as folder icon. 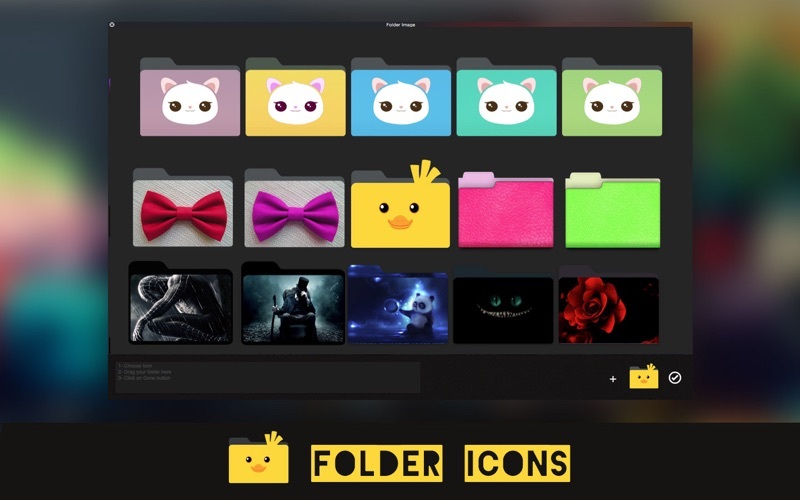 • Add Icons for your Favourite TV Series and movies folders.